Trade Reading Order » Teen Titans Go! On The Move! 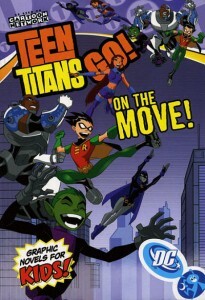 « Teen Titans: Jam Packed Action!